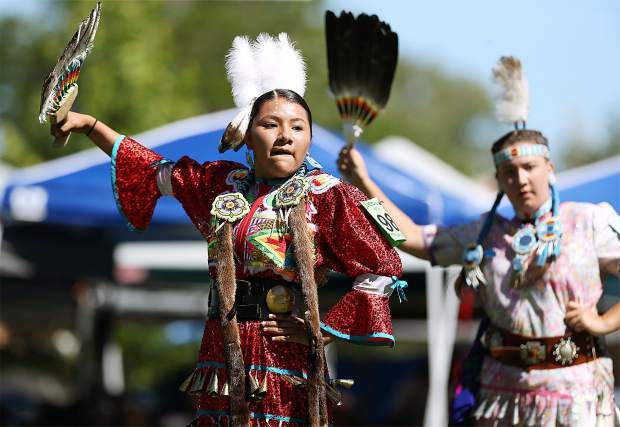 The Stewart Indian School Father’s Day Powwow often stands out to attendees by the setting alone. “It’s a beautiful campus with multicolored stone buildings as well as the the grassy field,” said Sherry Rupert, executive director of the Nevada Indian Commission. 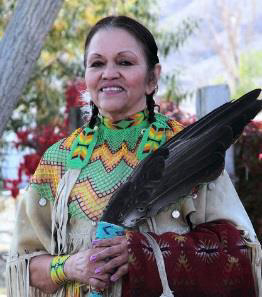 On July 17, the Nevada Art Council’s Folklife Program announced that Flora Greene of the Pyramid Lake Paiute Tribe and Patricia Hicks of the Walker River Indian Reservation were unanimously selected by a panel of western folklorists as honored recipients of the Nevada Heritage Award for 2018. 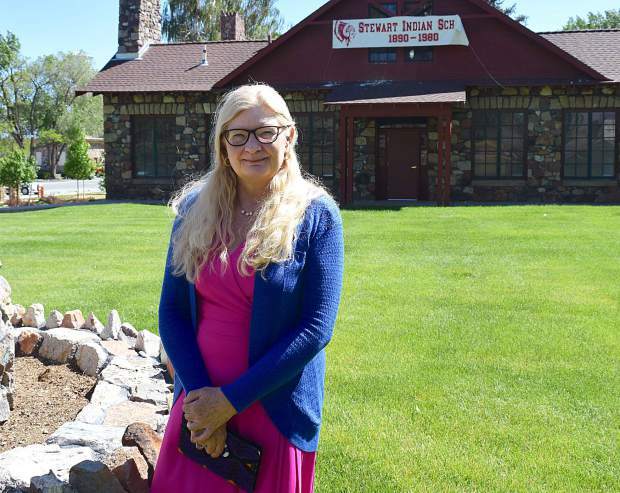 Bobbi Rahder’s job is to document and interpret the past, but she can’t help but be excited about the future of the new Stewart Indian School Cultural Center and Museum. 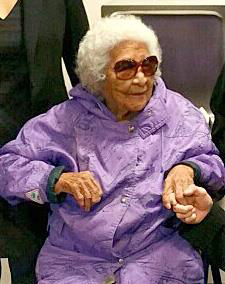 Rahder started in late May as the new Museum Director at the Stewart Indian School Cultural Center and Museum. Students from UNLV made the 430-mile drive to Carson City during the week of May 17 for five days of Alternative Spring Break, a university program that allows students to experience a different community and explore social justice issues through service. This is the second year Stewart has been a part of an alternative spring break program. 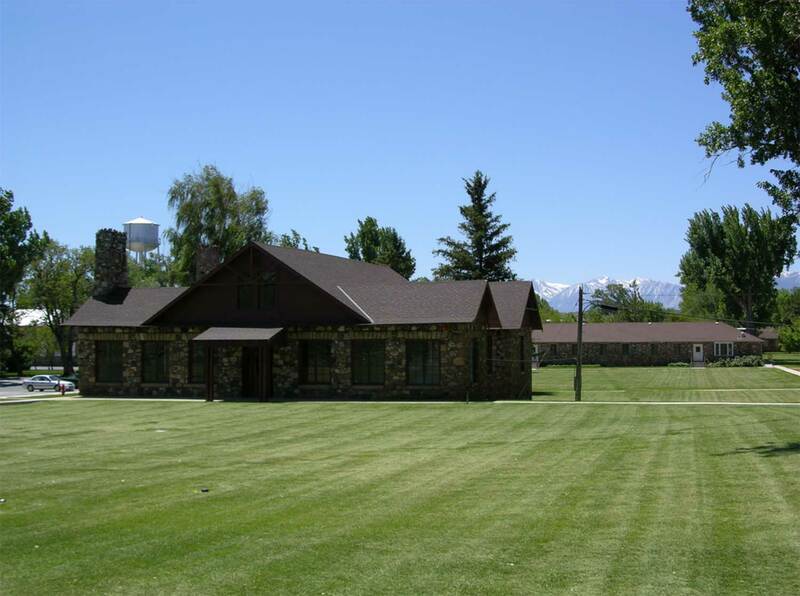 The school, located on 110 acres about 3 miles southeast of downtown Carson City, operated as a federal boarding school for Native American children from 1890 to 1980. 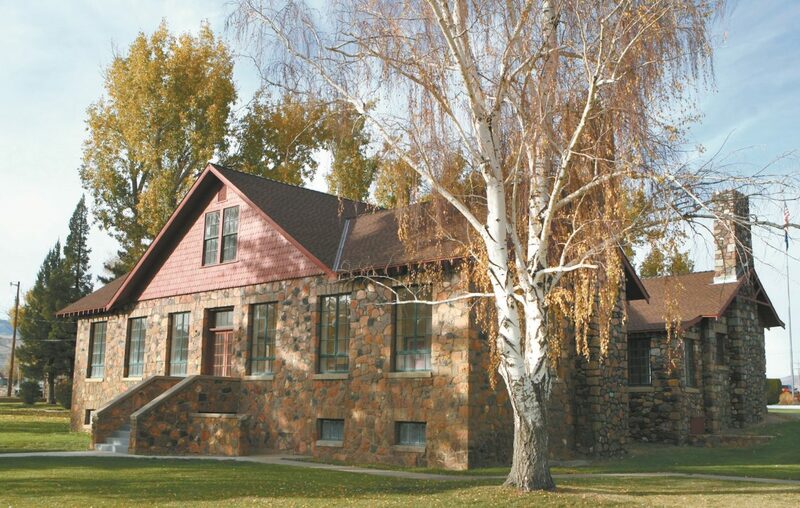 The $4.6 million renovation of the Stewart Indian School Cultural Center and Welcome Center was among the items approved Friday by members of the Senate Finance and Assembly Ways and Means committees. Doing seismic stabilization and replacing the roof on the historic old gymnasium on the Stewart complex will cost $1.25 million. 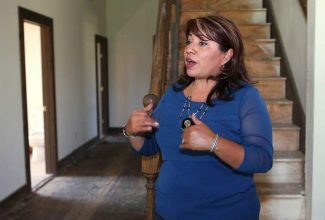 Those projects are considered the first big steps in creating a cultural and historic complex to tell the story of the Indian school that operated there from 1890 to 1980.